AceShowbiz -The back and forth between former couple Kid Buu and Blac Chyna has yet to be over. Following their alleged massive fight in Hawaii, the exes have been at each other’s throats on social media. This arrives after Tokyo suggested that Dream Kardashian, Blac’s daughter whom she shares with ex-fiance Rob Kardashian, should be in the custody of Rob instead, considering the wild news surrounding Chyna lately. 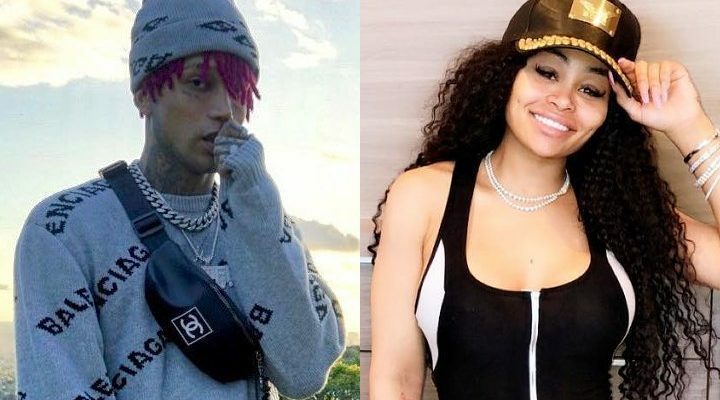 “I don’t think nothing is wrong with children going with their dad ’til their mothers get, you know, better,” Tokyo said to TMZ on February 7. “I don’t know if they should keep them, but I do believe that [they should] for a little while ’til she pulls her thing together. Because it’s clear — very clear, doesn’t take a rocket scientist to figure it out — that something is terribly wrong,” she continued saying.